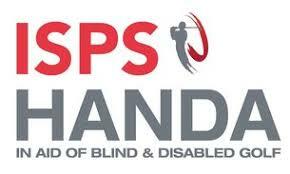 After 36-holes of competition, the ISPS Handa Canadian Open Blind Golf Championship has come to an end at the Truro Golf Club. Doug Penner of Manitoba has won the overall net title with a six-under par, two round total of 139. Six strokes behind Penner were David Burnett (ON), Kiefer Jones (AB) and Joe Furber (MB) who each carded two round totals of 145 (+2). 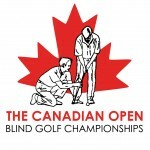 In the women’s division there was a three-way tie between Linda Port from California, Lillian Haas from Manitoba, and Judy Ursulan from Saskatchewan who all had two round totals of net 149. After retrogression, Linda Port was declared the champion. The overall senior net title was claimed by Ontario native, David Burnett, who had a two day total of 145. 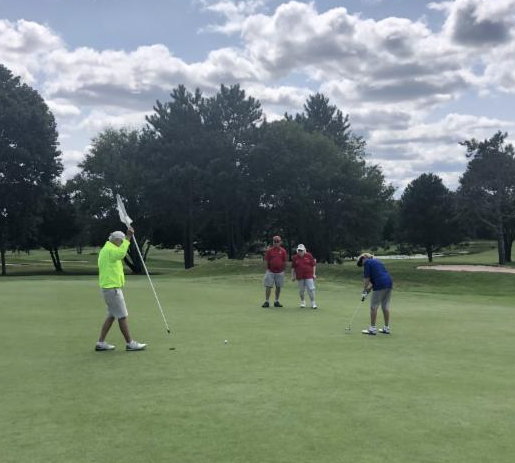 Two-strokes behind Burnett was George Thirkill who recorded a 36-hole net score of 147.